Funny There are 16 products. 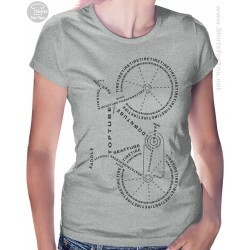 Bicycle Anatomy Women's T-Shirt High quality soft cotton t-shirt. Great colors. High quality of printing. Please check the description or the last photo for the right size for you! 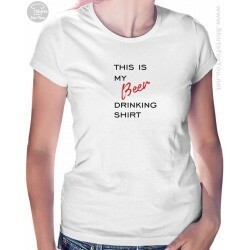 WOMEN’S ROUND COLLAR T-SHIRT150 JERSEY. 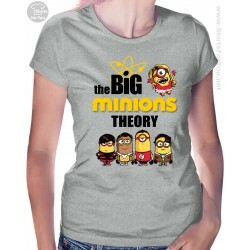 100% semi-combed cotton. Reinforcing tape at neck Jersey neckline High quality soft cotton t-shirt. Great colors. High quality of printing. Please check the description or the last photo for the right size for you! I Was Normal 2 Kids Ago Women's T-Shirt You can find additional I was Normal 2 Kids ago t shirts here:I Was Normal 2 Kids Ago - all t shirtsSo you can form a matching set of t shirts for the whole family. 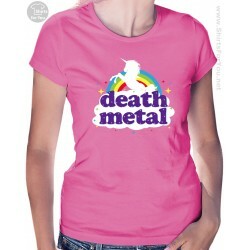 Funny Death Metal Unicorn Women's T-Shirt, Funny Death Metal Rainbow T-Shirt WOMEN’S ROUND COLLAR T-SHIRT150 JERSEY. 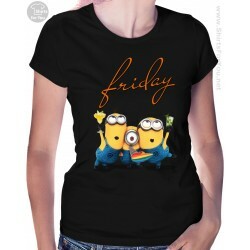 100% semi-combed cotton. 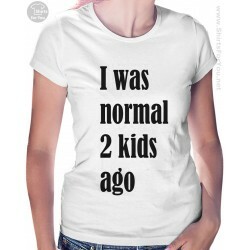 Reinforcing tape at neck Jersey neckline High quality soft cotton t-shirt. Great colors. High quality of printing. Please check the description or the last photo for the right size for you! Funny Death Metal Rainbow Womens T-Shirt WOMEN’S ROUND COLLAR T-SHIRT150 JERSEY. 100% semi-combed cotton. 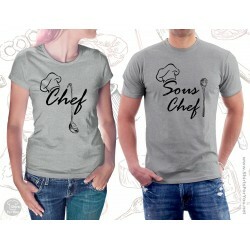 Reinforcing tape at neck Jersey neckline High quality soft cotton t-shirt. Great colors. High quality of printing. Please check the description or the last photo for the right size for you! 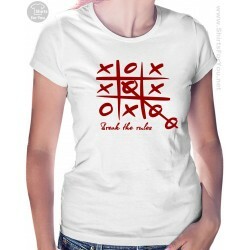 Break the Rules T Shirt, Tic Tac Toe Women's T-Shirt High quality soft cotton t-shirt. Great colors. High quality of printing. Please check the description or the last photo for the right size for you!